A near “time capsule” condition example of this rare amp. 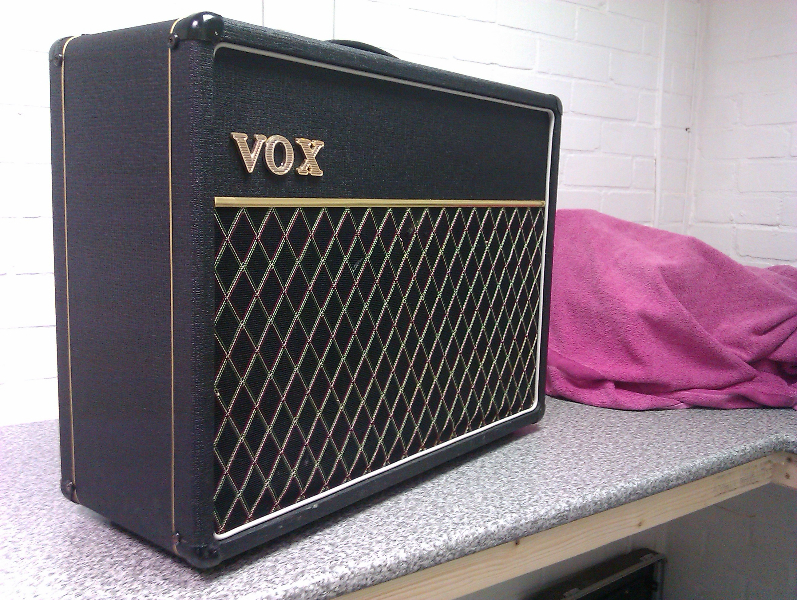 The amp had been subjected to some less than sypathetic repair work over the years, so a full rebuild was needed. As part of the rebuild, we reinstated the EZ81 valve rectifier and fitted a recreation of the original Parmeko power transformer. The amp now sounds fantastic and is very playable indeed.